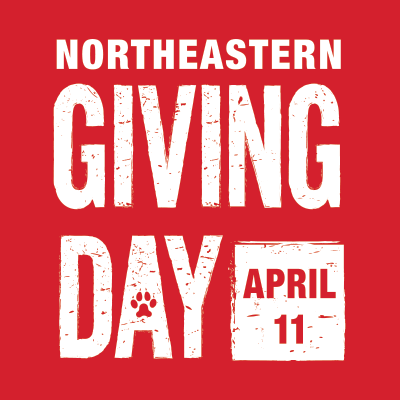 Pair your device in order to access MathSciNet and American Mathematical Society publications from outside the Northeastern University network. This is a smartphone-enabled web site, not an app. Works with smartphones, tablets, laptops and even desktops. 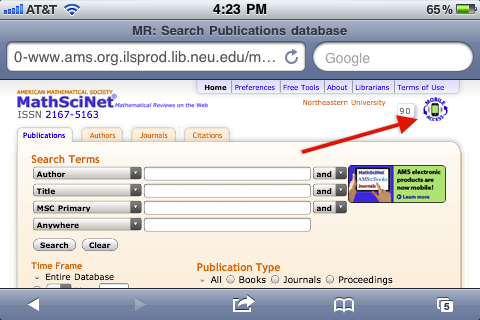 Only MathSciNet and Northeastern-subscribed journals on the ams.org web site are accessible. Pairing lasts 90 days and may be renewed as many times as you wish. See instructions for mobile pairing on the AMS web site for more information.